This entry was written by Sarah Jenkins, posted on 03/29/2011 at 3:51 pm, filed under March 2011 category. 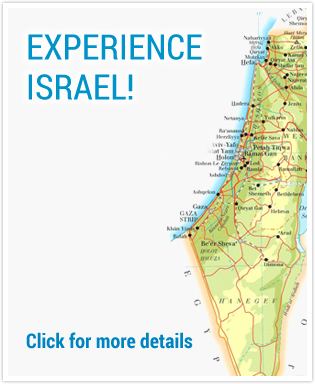 Today is our last full day of touring in Israel. 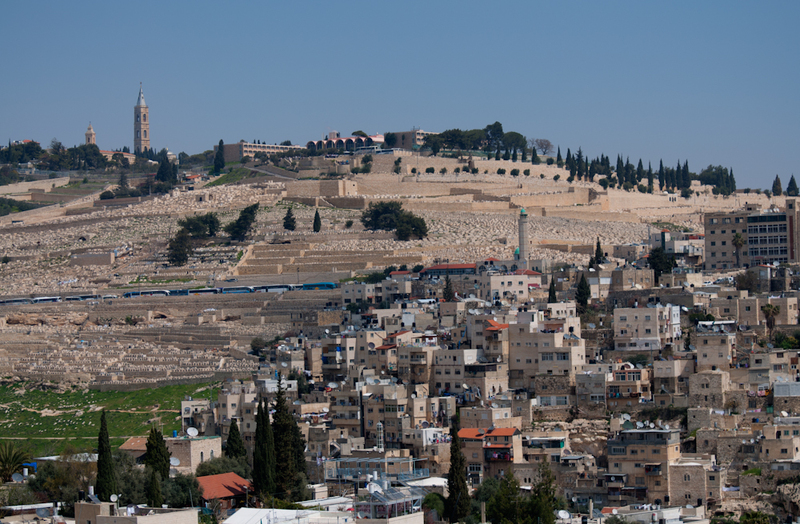 We begin very early with a visit to the Mount of Olives, the place where Jesus ascended into Heaven & where He will return “in the fullness of time”. 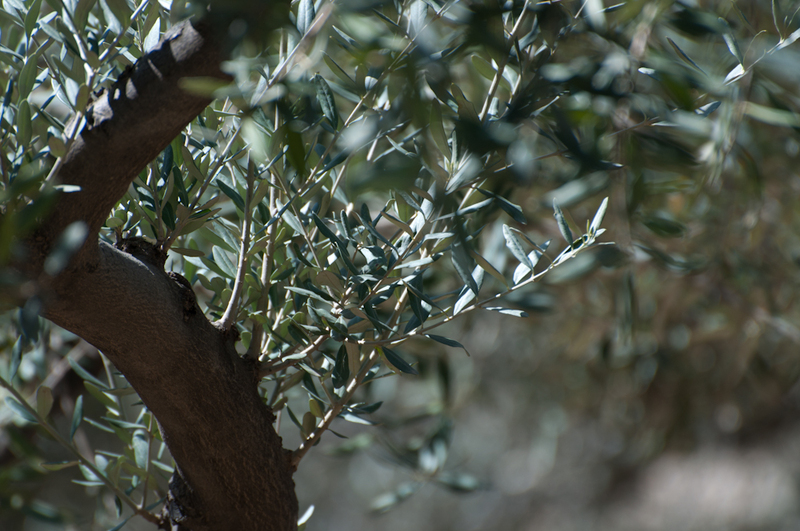 The mountainside is dotted with olive trees, and has a beautiful overlook of the Old City of Jerusalem. 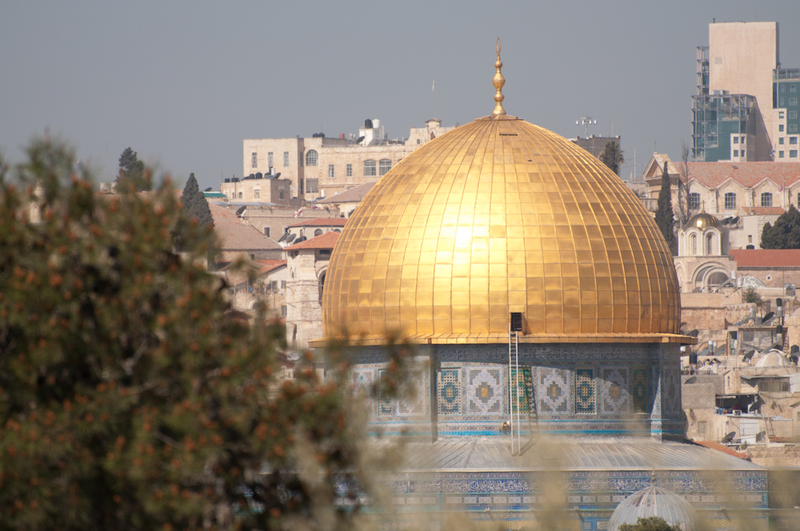 We can see a sealed gate on the eastern wall just below the dome of the rock , the blue tile and golden dome mosque built by the Muslims. 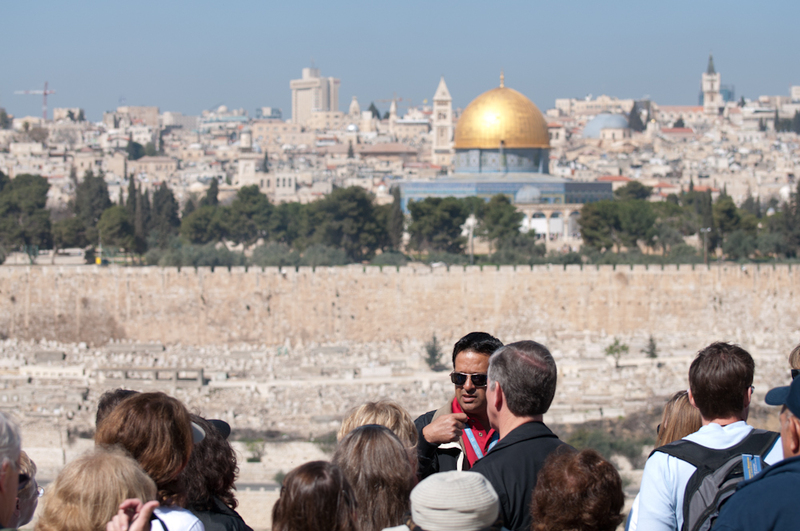 The bright morning sun glints off of the Dome of the Rock as Yuval points out how the Molsems have blocked off the gate into the city , because of a prophecy that states the Jewish messiah will walk though this gate when he arrives. 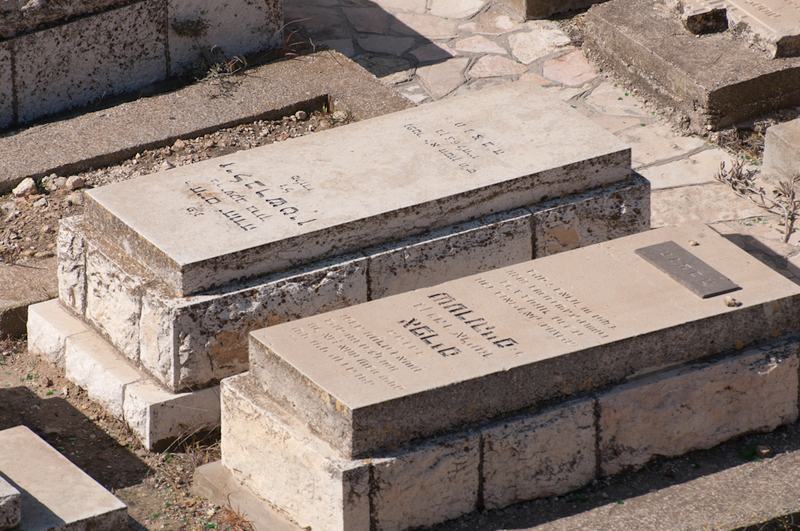 Even though the Moslems have done their best to make it impossible for Him to pass through, Yuval reminds us that God has already accounted for that. 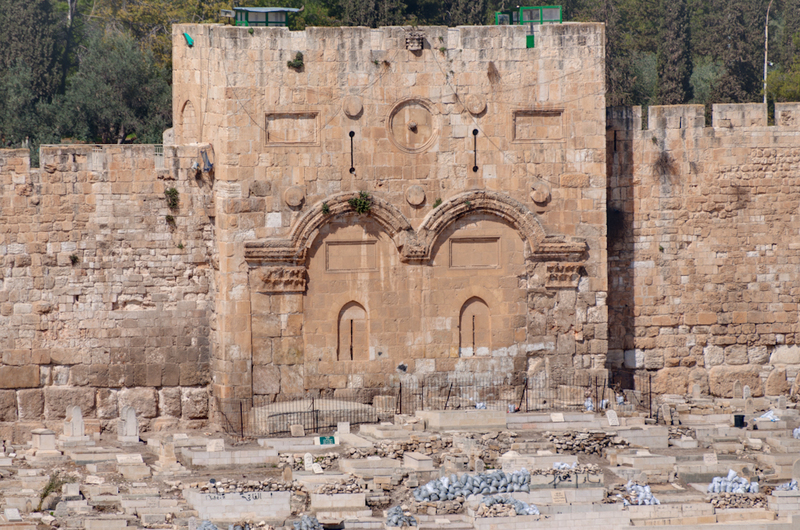 Ezekiel 44:1-3 tells us that He knew the gate would be shut, and He tells us that it will only open for the Prince – meaning, the Prince of Peace. 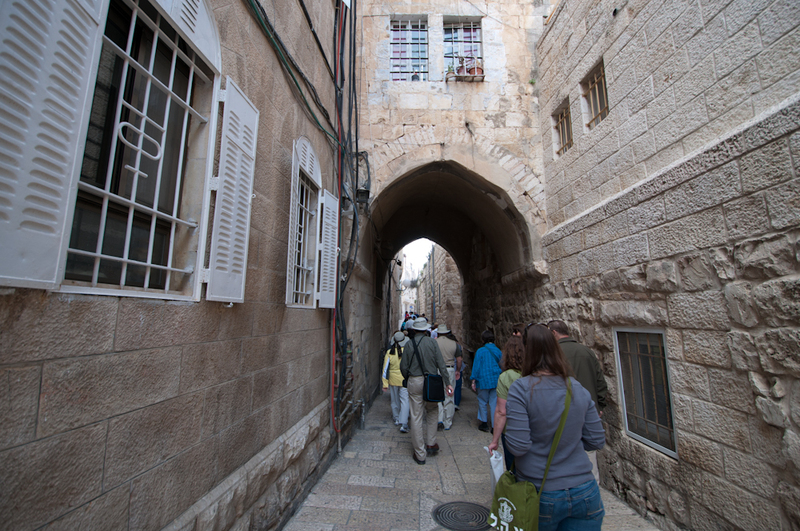 After we had taken a few moments to enjoy the beautiful view of the Old City, we began the steep walk down the Palm Sunday Path, the path that Jesus would have taken from the Mount of Olives down into the city of Jerusalem when He arrived. 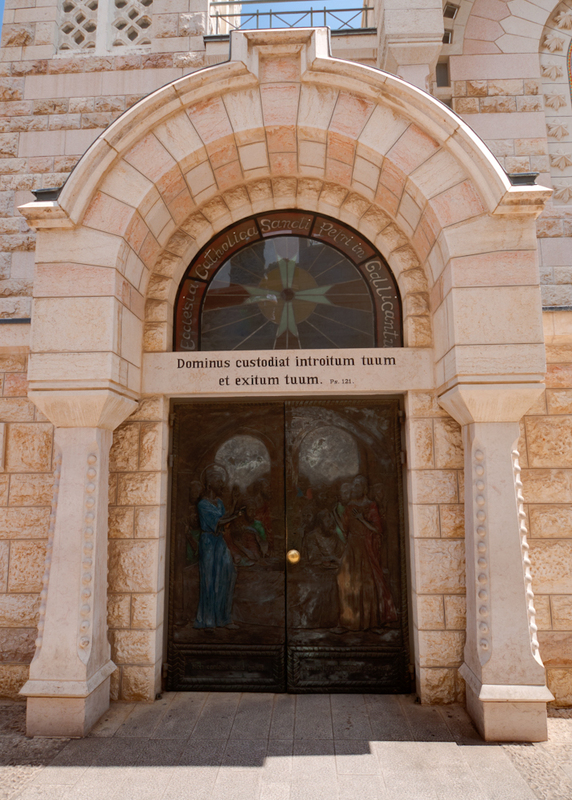 After a short walk, we make a quick stop at the Dominus Flevit, known as “The Lord Wept” in Latin. 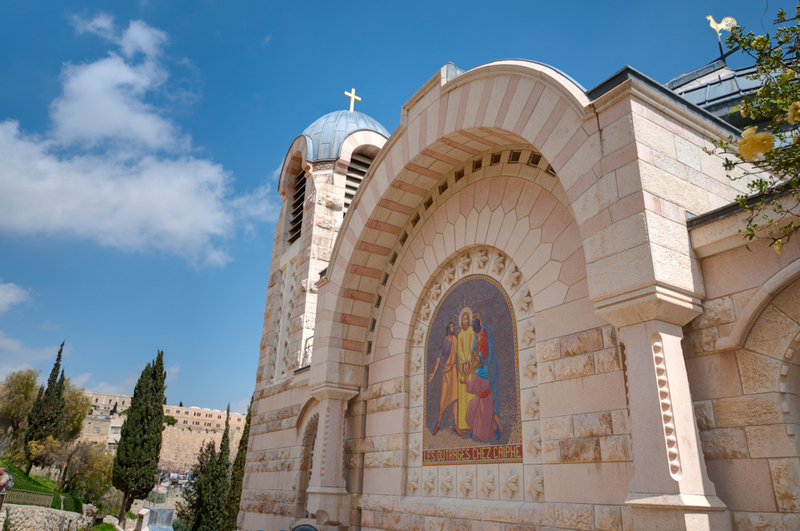 This is the church that the Catholics have built on the place where traditionally Jesus stopped the weep over Jerusalem. 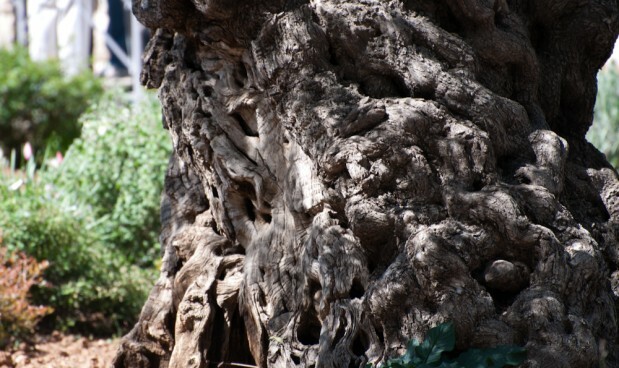 Here also we found a carob, or locust, tree, & Yuval explains to us that it was likely that John the Baptist was eating the seeds from this tree, and not the crunchy little insects! 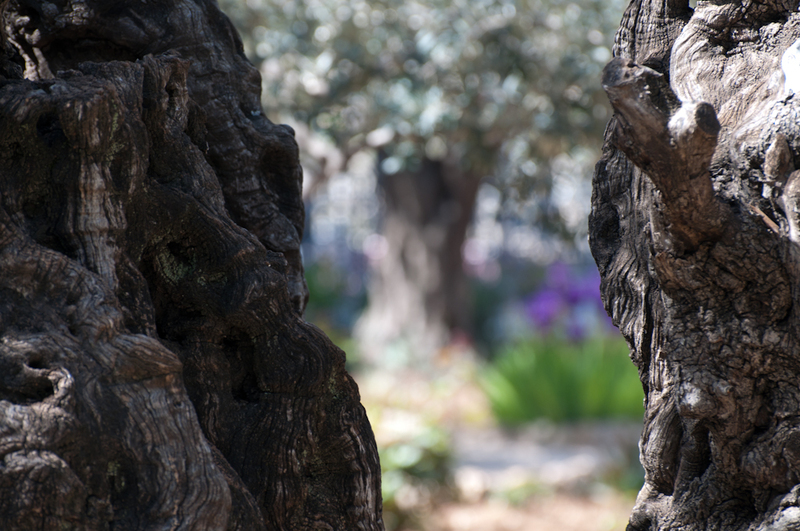 After continuing a short distance down the winding and steep path, we reach the Garden of Gethsemane. 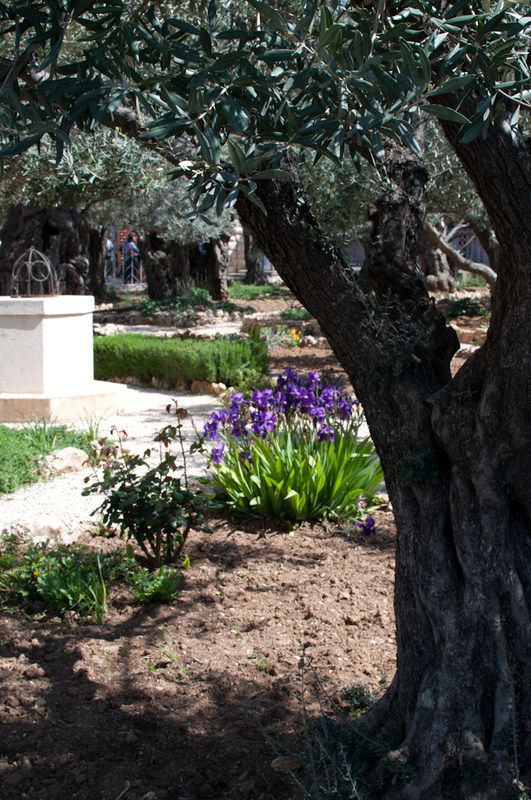 The garden is down divided into two parts, one containing some of the 2,000 year old Olive Trees and the Church of All Nations, and the other a private prayer garden. 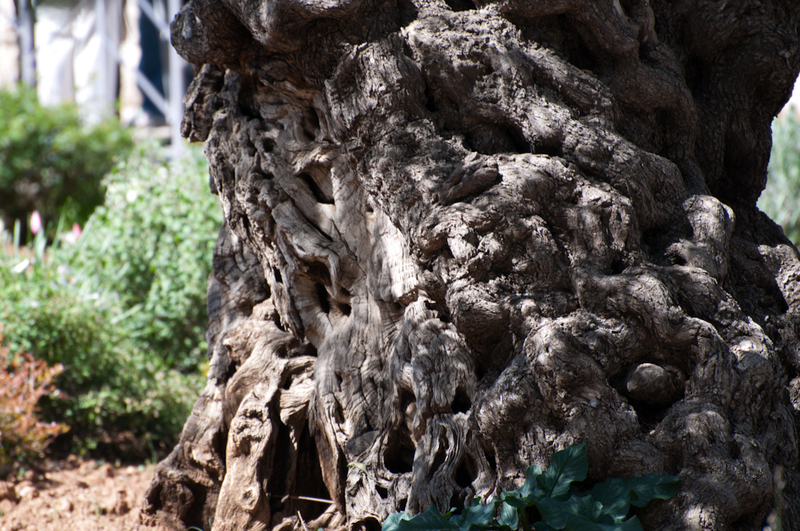 We took some time to marvel at the ancient trees, some of which were easily old enough to have been present when Christ prayed in this garden, before we crossed the street into the private section. 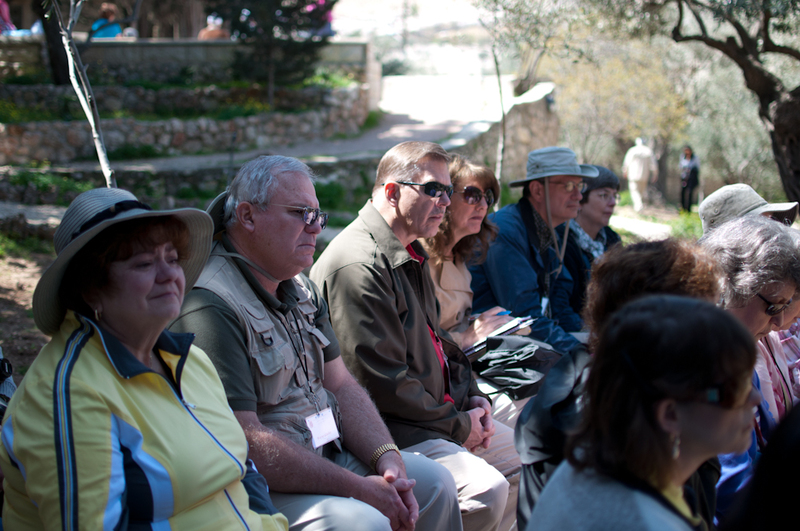 Here, we were lead in prayer by Pastor Becton before we were encouraged to find somewhere private to pray on our own, in the shade of one of the beautiful olive trees. Everyone enjoyed the time of introspection and supplication before God, and it is not hard to feel close to Him here, in the place where He prayed before His arrest. 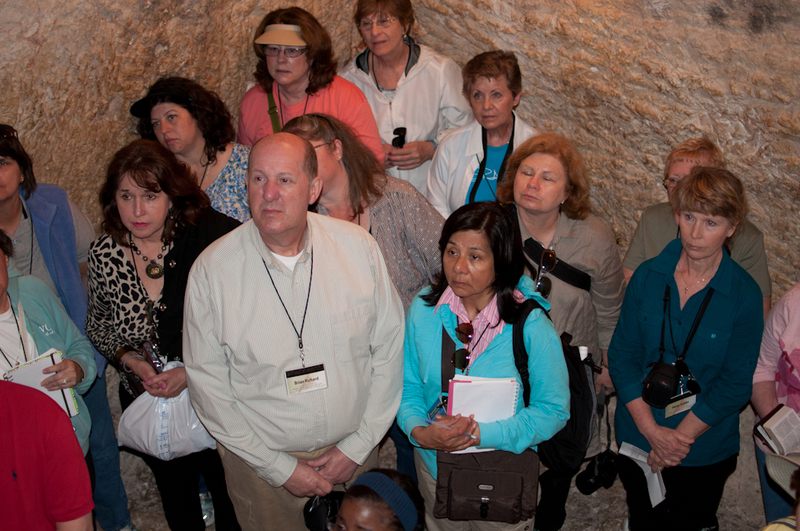 Once we had regrouped and walked back to the bus, we made the short drive to the House of Caiaphas, the High Priest when Jesus was arrested. 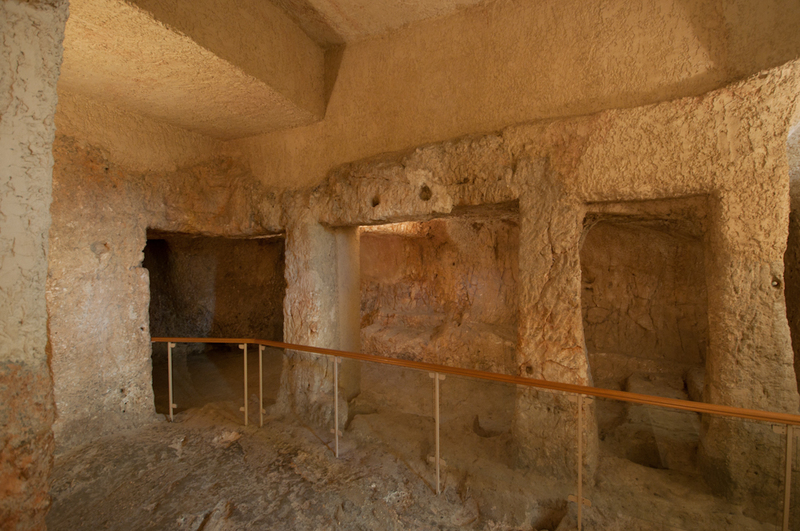 Although yet another Catholic church has been built where the house once stood, the dungeon in the lower levels is intact. 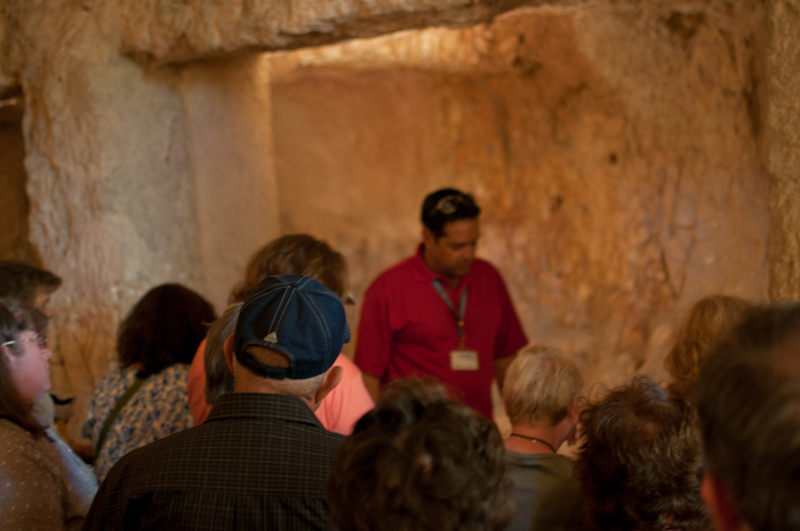 Yuval demonstrates where prisoners would have been chained, or hung up by their wrists to be whipped, before we proceed to the Pit. This is where they would have kept the prisoners, who were lowered into the room through a hole in the roof. The stairs we walked down to stand in were added much later. The room is small and cramped, and coupled with the heavy emotion that lingers in the air . But, like Jesus, we have assurance that our Heavenly Father will see us through everything we face. Dr. Wright reminds us that by all rights, under both Roman and Jewish law, Jesus was unfairly sentenced, and died an innocent man for our sins. God allowed His only son to suffer and die on earth for no reason other than to secure our salvation and place in heaven one day. It is hard not to weep as you remember what Jesus went through because of our sins. 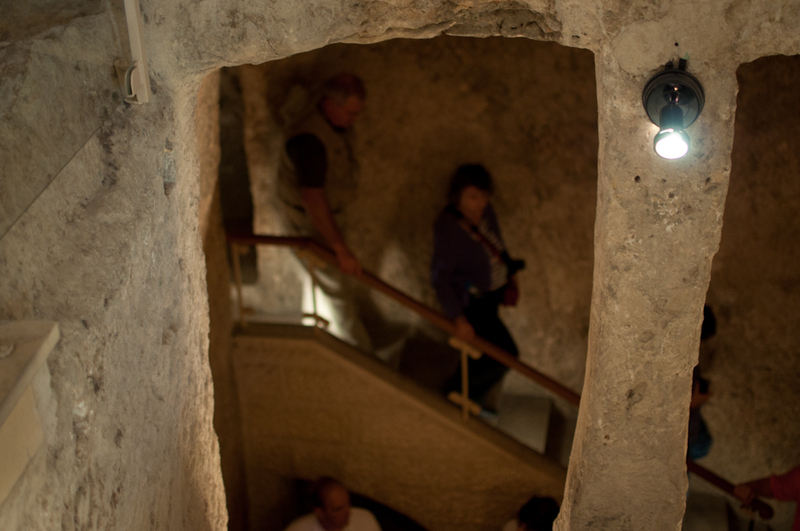 Once we exited the pit, we walked outside for a few minutes to take pictures of the original stairs that Jesus would have had to walk down to reach the Fortress of Antonia, where he was sentenced by Pilate. 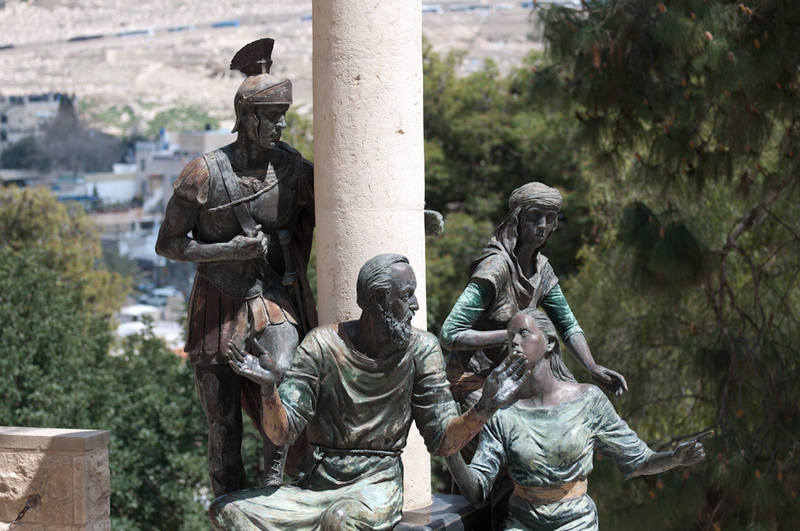 A rooster crowing in the distance as we viewed the statue depicting Peter denying Christ outside the house of the High Priest sent shivers down our spines. After we had joined back together, we made the trek back to the bus for our next stop – lunch! Today we were treated to some authentic Jerusalem street food, falafel and shwarma in pita bread. Falafel is a delicious, fried chickpea “hush puppy”, and shwarma is generally roasted turkey that has been cooked on a rotating spit. Both are delicious, and it’s hard to make the choice between the two of them! 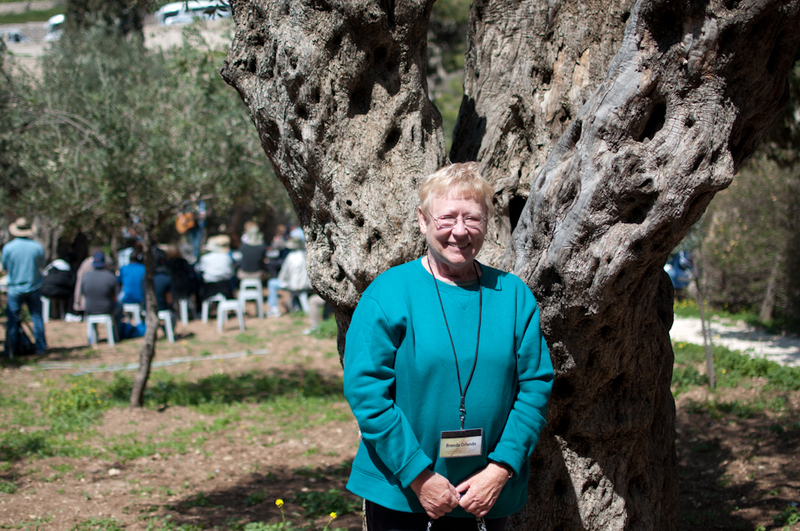 Once we had eaten lunch, we took some time to visit the two bakeries nearby, and pick out some delicious treats before returning to the bus for our visit to the Temple Institute. 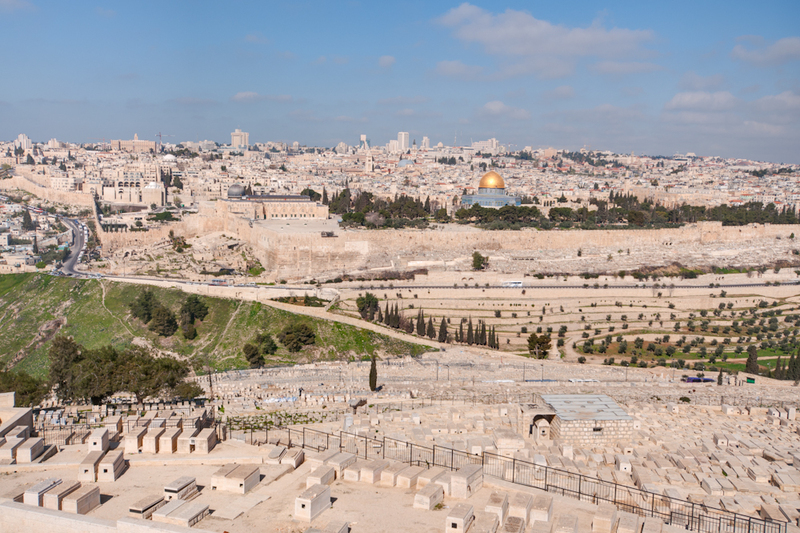 The Temple Institute is a group of Jewish people dedicated to rebuilding the Third Temple as quickly as possible, as soon as the chance is given to them. 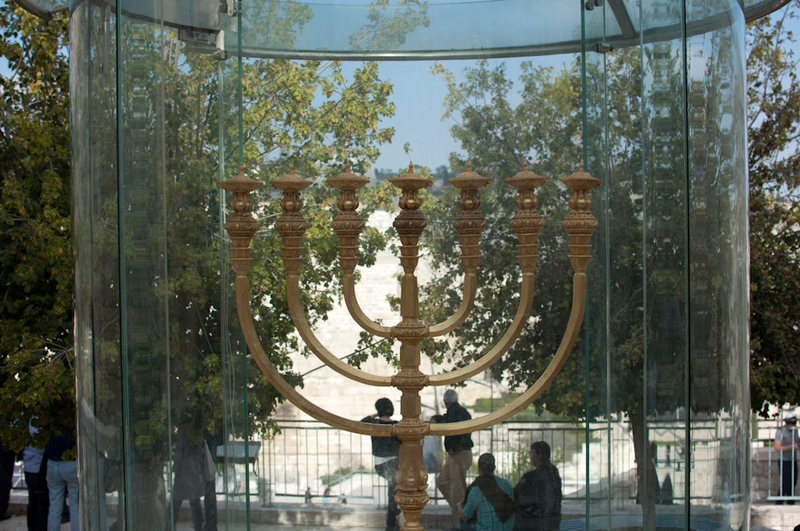 Following Biblical directions, they have remade and reconstructed many of the temple’s artifacts, including cups for holding the blood of offerings and the showbread table. Lyres and other instruments made according to ancient specifications line the walls, as do garments for priests and other thing that would be needed to run an Old Testament temple. 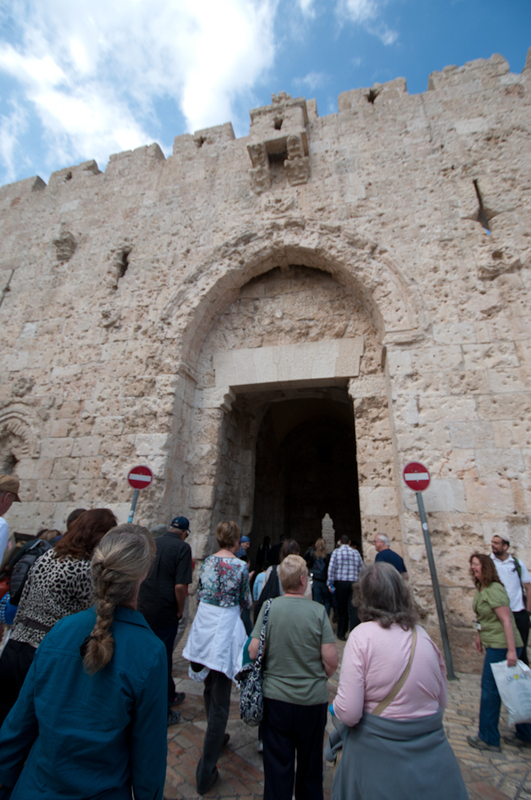 Upon exiting the Temple Institute, we ran into a large group of young Israeli soldiers. Excited, we handed them all some more of our Psalm 91 bandanas from Hope for Israel before we proceeded to our next stop, the Southern Steps. 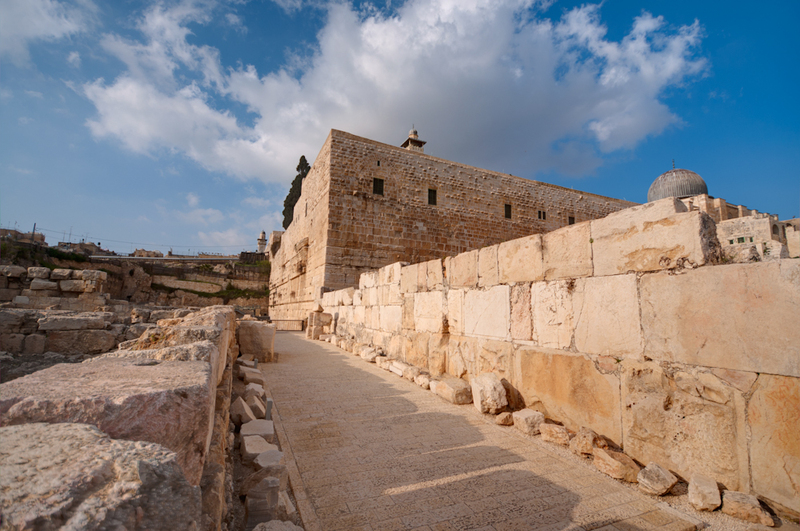 These were the steps leading up to the Temple Mount that the Jews would have used to bring their sacrifices on feast days. The steps themselves are mostly intact, although the gate that they would have used to enter the city has been long since covered up. Even so, it is easy to get a clear picture of how it would have looked on a feast day, with everyone bringing their animals in as an offering to the Lord! Dear reader, I have a confession to make. Ben and I did not visit the Southern Steps with the rest of the group. 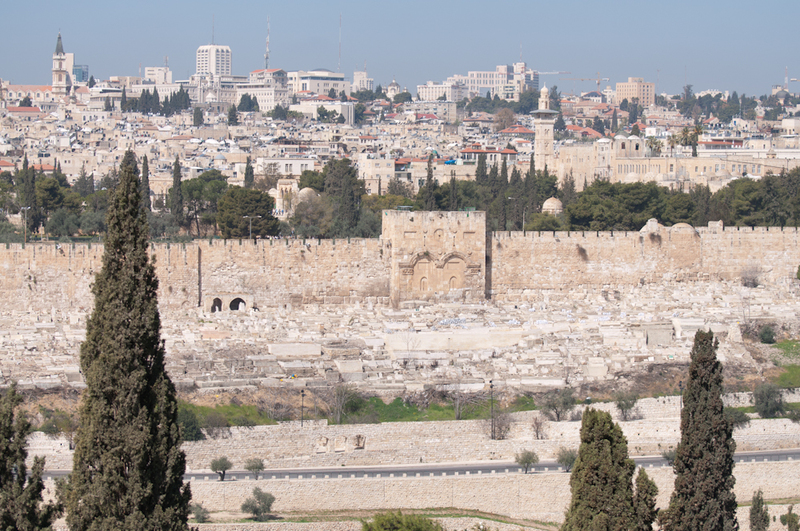 He told me that Yuval had given us permission to visit the Wailing Wall on our own to pray and snap some more pictures, and of course I readily agreed. 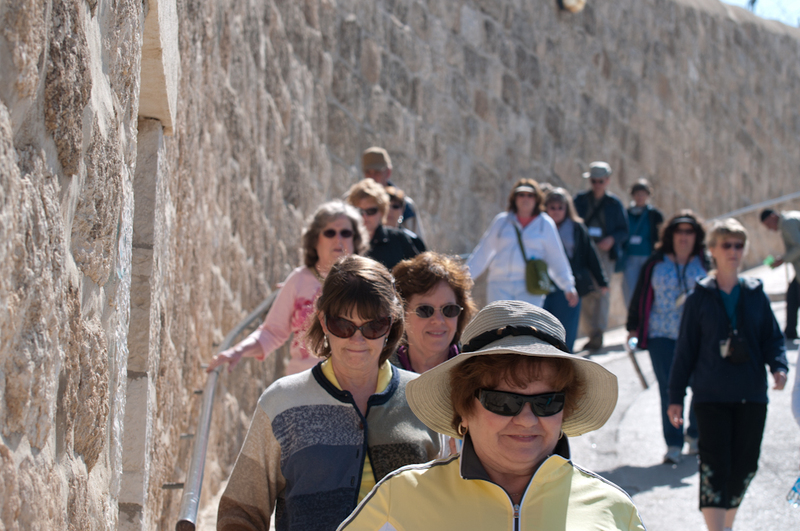 Once the group cleared out and was on their way to the archeological park, Ben & I went through the security checkpoint at the Western Wall. We walked around for a bit, and Ben noticed that the flag was blowing nicely in the wind and told me to snap a few pictures of it. 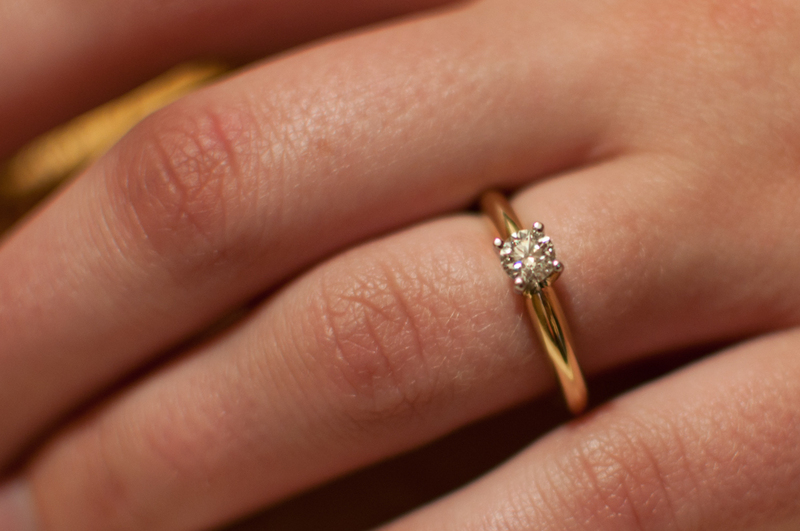 Once I was suitably distracted, he pulled an engagement ring out of his backpack, and when I turned around to find him knelt down on one knee I promptly fell over. I apologize for the complete lack of pictures from the Southern Steps, and I hope that you can understand why they are so lacking.